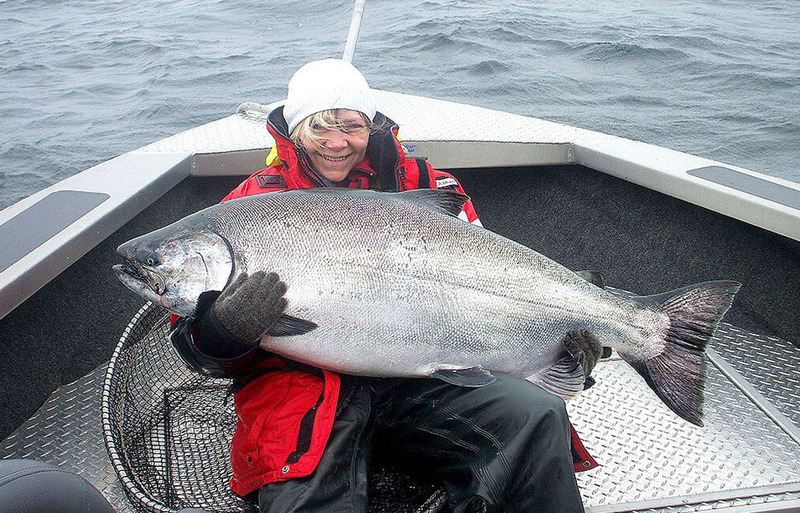 A guided fishing experience at Queen Charlotte Lodge is perfect for everyone! Experienced and novice anglers alike will enjoy the comfort and success that our guides provide. Queen Charlotte Lodge is nestled in the heart of Naden Harbour on the north coast of Haida Gwaii. With a 100-day season, there is no bad time to plan a guided fishing trip with QCL. Our guides know the fishing grounds inside and out, and will ensure that you are fishing where the action is! You can count on coming home with a bounty of fresh fish. A fishing guide can enrich your trip. 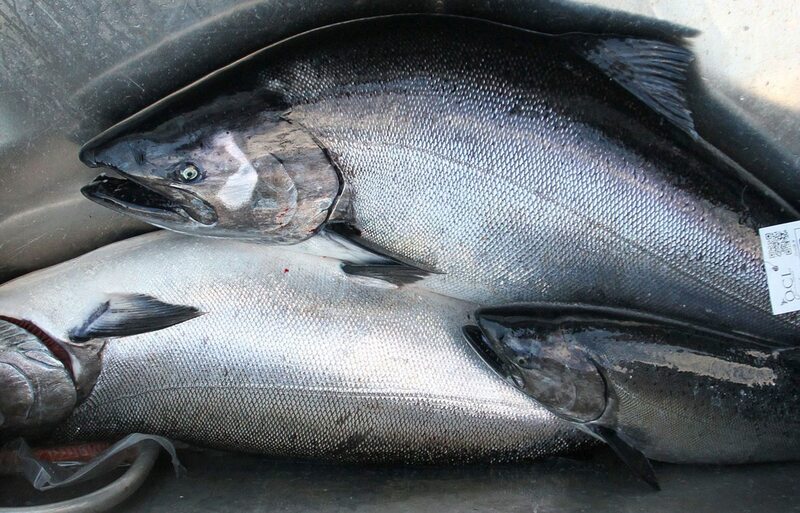 Imagine exploring the Pacific North West waters with the knowledge of a professional guide and experiencing some of the finest fishing in the world! 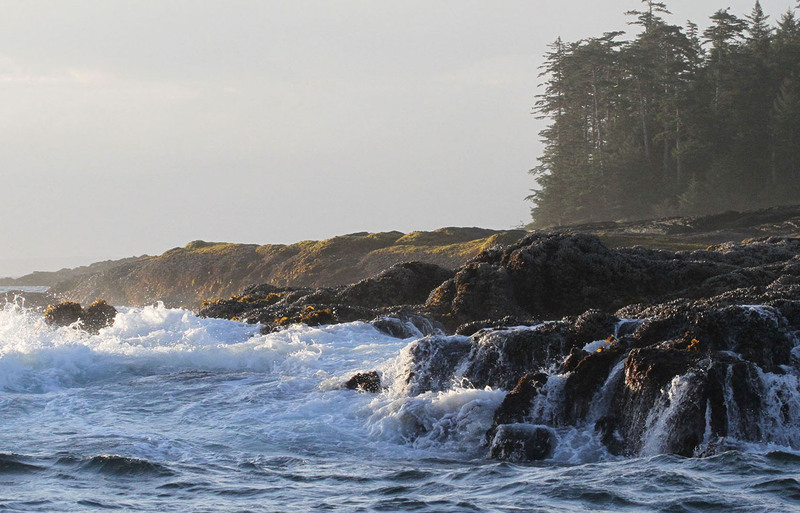 Experience the Perks of a Guided Fishing Trip in Haida Gwaii! Our guides are expertly trained, so you get the most out of every moment you spend on the water with your fishing expert. In addition, our professional fishing guides are certified in boat and operational safety. 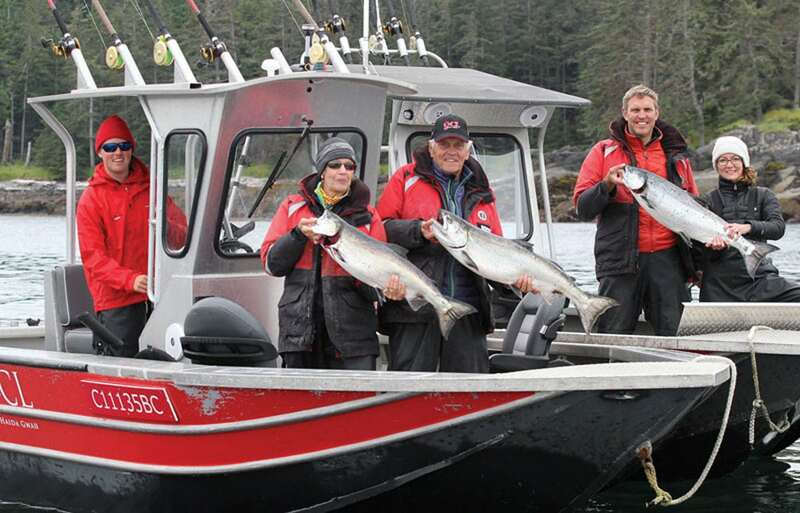 A guided fishing charter at Queen Charlotte Lodge is a true fishing adventure! Our guides work on a flexible schedule to maximize your fishing opportunities. They work around the tides, the daylight, or whenever you are ready to go. Your guide will work with your schedule to make sure your luxury fishing trip is everything you dreamed it would be! Also, private fishing charters at QCL are complete with the finest equipment. Top of the line fishing gear and up-to-date GPS units are important tools to help your guide put you onto salmon or halibut! If you are looking to plan a guided fishing charter, our QCL adventure specialists are here to help! We will take care of everything. That includes your accommodations, meals, boats, fishing gear, bait, and anything else you can imagine. Upon your arrival to the lodge, you can expect to find a complete set of all-weather flotation gear, with boots, ready and waiting for you and your guests. Planning a complete guided fishing adventure has never been easier! Talk to a Guided Fishing Trip Expert! Tell us how we can help you make your Ultimate Adventure Fishing Destination a reality! I had the most amazing experience at the Queen Charlotte Lodge over the summer of 2016. I am new to fishing but never felt so at home thanks to the expertise and hospitality of the QCL staff. The fishing grounds were bountiful as were the portions and quality of food provided at the lodge. I highly recommend QCL to anyone!